North Great George’s Street is one of the finest examples (apart from Henrietta Street) of a complete Georgian avenue. It was originally built as the focus to Belvedere House. 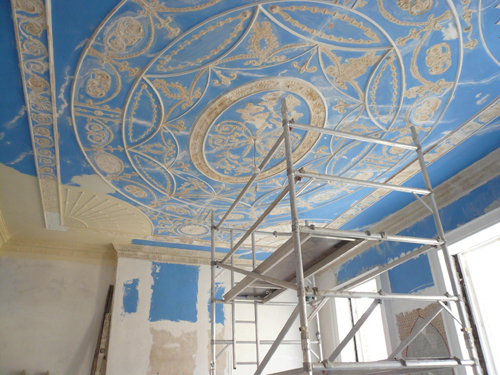 I was commissioned to carry out the paint analysis of the entrance hall in this late 18th century Dublin town house.